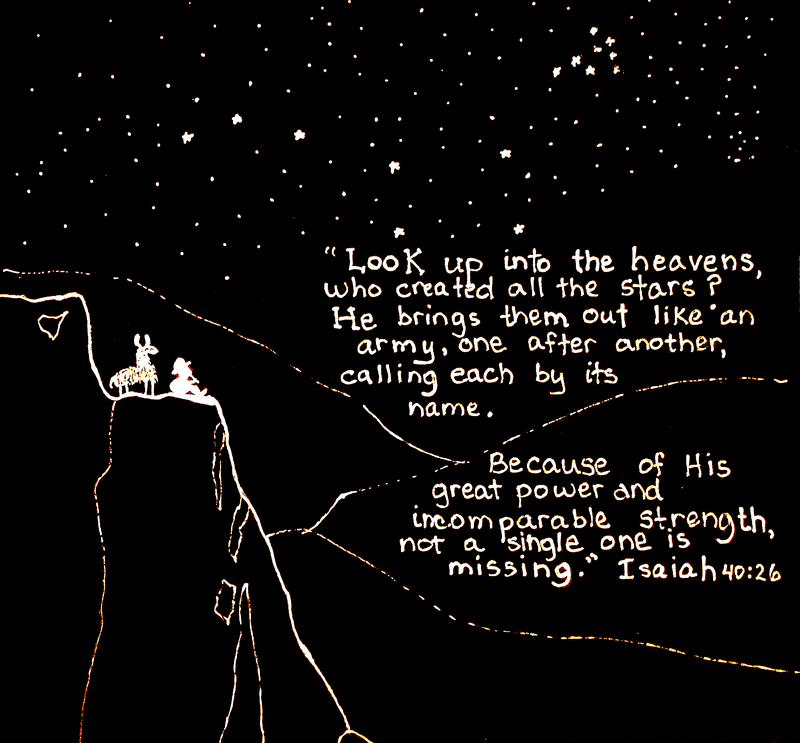 Posted on February 21, 2012 by bibleauntie	• This entry was posted in memory verses and tagged Andes, Isaiah 40: 26, llama, stars. Bookmark the permalink. I admire your blog. Another good resource for families specifically for children. Please continue to share your thoughts as well as God’s word.